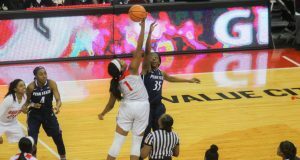 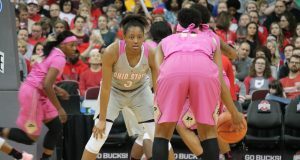 Women’s Basketball: Ohio State defeats Purdue 73-60 to tie for No. 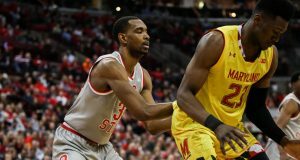 1 in Big Ten. 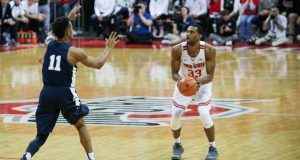 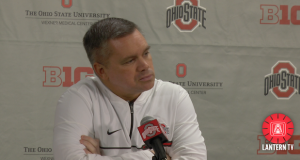 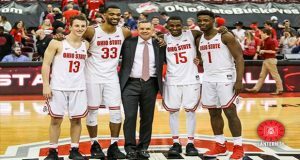 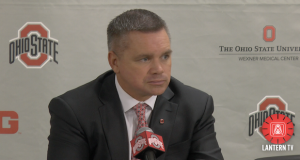 Lantern Sports Now: National Signing Day, Urban Meyer Contract Extension, and Men’s Basketball.